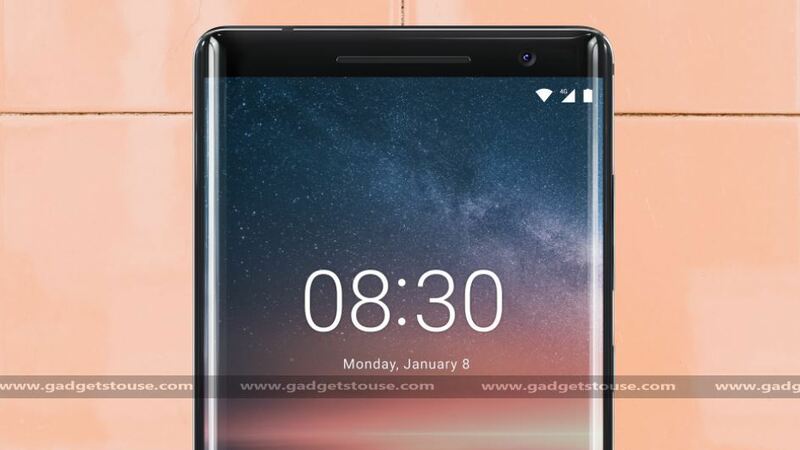 #GTUMWC2018: The MWC 2018 has witnessed the launch of the Nokia 8 Sirocco, in HMD Global’s unveiling of their 2018 flagship. Featuring a stainless steel body, the latest Nokia flagship may be the most durable Nokia so far. The device comes with a powerful processor and a 3D curved display. 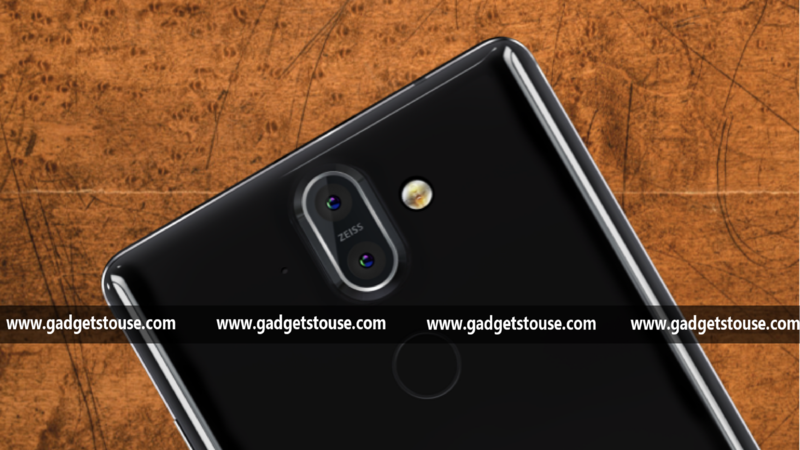 We got our hands on the device and here are the first impressions and some frequently asked questions about the Nokia 8 Sirocco. Starting with the front, there is a beautiful display on the Nokia 8 Sirocco. It is a Quad HD pOLED panel with no side bezels and minimal bezels on the top and bottom. While the device misses out on an 18:9 aspect ratio, it still looks sleek and fits well in hand. The earpiece and front-facing camera sit on top of the display. Coming to the back, you will see the sturdy stainless steel frame and glass back that allows wireless charging. The Dual cameras are placed at the top centre in a vertical alignment, with the fingerprint sensor placed below the camera lenses. The LED flash sits to the right of the camera module with ‘Nokia‘ branding at the bottom centre. The volume rockers and lock button sit at the right side of the device and blend well with the overall looks. The USB Type-C port is at the bottom along with the speaker. There is no 3.5mm earphone jack on the Nokia 8 Sirocco. The first thing that the Nokia 8 Sirocco stands for is the premium build from the old Nokia Sirocco device. The phone comes with a Stainless Steel frame which is much more durable compared to aluminium frames. It is not just sturdy but functional as well. Talking about the build here, we can also point at the 7.5mm thickness which gets a 3D glass and volume rockers fitting elegantly in it. This chassis also allows for Qi wireless charging which means you can wireless charge the Nokia 8 Sirocco. One of the best things about Nokia lineup is the stock Android experience and fast updates. The Nokia 8 Sirocco also runs on Stock Android 8.1 Oreo out-of-the-box and will get fast updates as soon as Google rolls them out. So far, Nokia devices have been among the fastest ones to get the monthly security patch and regular Android updates with the last year flagship already running Android 8.1 Oreo. So for us, the neat Android experience is a big deal on the new Nokia flagship. 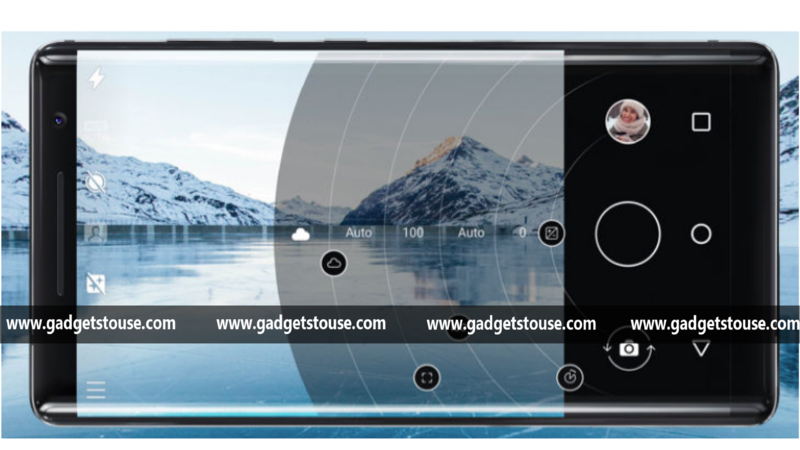 The Nokia 8 Sirocco also comes with a dual camera setup with Carl Zeiss lens and a brand new and powerful Nokia Pro camera app, offering users a lot more control over images and videos shot with the phone. Question: What is the display size, resolution and aspect ratio? Answer: The Nokia 8 Sirocco comes with a 5.5-inch pOLED display with Quad HD resolution and 3D curved glass. The phone comes with a traditional 16:9 aspect ratio display, protected by Corning Gorilla Glass 5. Question: What are the camera specs and special camera features? Answer: The Nokia 8 comes with a dual camera setup on the back, assisted by a dual tone dual LED flash. There is a 12MP main camera with a 13MP secondary camera. Special features include a new Nokia Pro camera app and the Bothie feature. Question: What is the Android version? Answer: The phone runs on Android 8.1 Oreo. Additionally, it is also a part of the Android One program, meaning that it will come with fast updates, both regular security updates as well as major new version updates. Question: Which chipset powers the Nokia 8? Answer: The phone is powered by a Snapdragon 835 octa-core processor. Question: What is the RAM and storage available on the phone? Answer: The phone comes with 6GB LPDDR4X RAM and 128GB UFS 2.1 storage. Question: What is battery capacity on the Nokia 8 Sirocco, does it support fast charging? Answer: The phone comes with 3,260mAh battery and comes with fast charging and Qi wireless charging support. 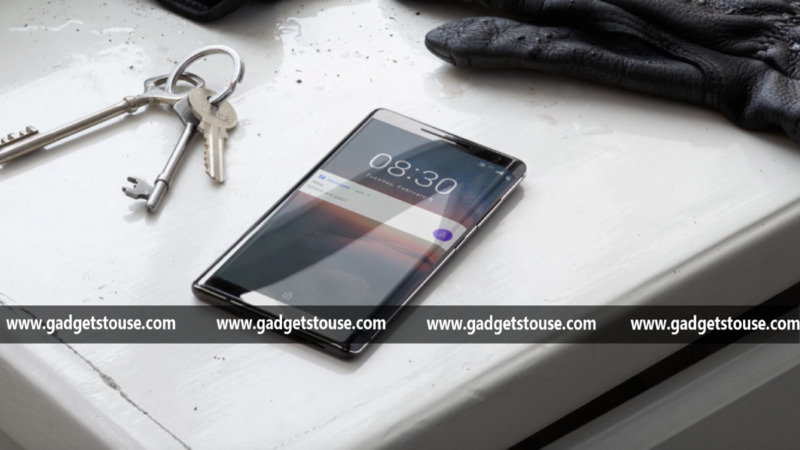 The Nokia 8 Sirocco is a solid flagship from HMD Global. It tries to restore the old days of Nokia by incorporating the ‘Sirocco’ aspect for premium build and design. It comes with a great software experience and is also equipped with modern features like Wireless charging and a bezel-less display. However, we think that Nokia should have given an 18:9 aspect ratio display to compete with its competitors. Coming to the performance, while the Snapdragon 835 chipset is no longer the latest and greatest flagship, it still packs a punch and HMD Global may be able to deliver optimal performance with the Nokia 8 Sirocco.